Clear glowing skin is a dream for every person. No one likes pimples, zits, dark spots, baggy eyes or dark circles. There are different skin types and different problems associated with them. Prolonged dry skin turns the skin with wrinkles, which ultimately make the face aged. Dr. R. S. Roy, the Managing Director of Amrita Ayurveda Medical Centre, Kerala, has descended from Ayurvedic hereditary. Our esteemed doctor has received many awards for his excellent treatment. We can say that the high standards and hygienic treatments are offered here for all the skin problems. 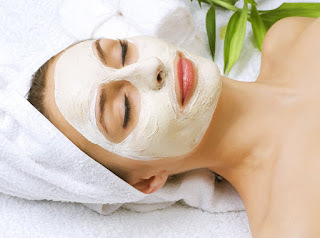 We own the pride of offering the Best dry skin treatment in India.